Superhot is one of the better-received VR games, but virtual reality isn't where it started. Prior to releasing as a flagship title alongside the Oculus Touch controllers, Superhot was a traditional flat screen experience on PC and Xbox One. (PS4 came a little later in July 2017.) It was good outside of VR too. 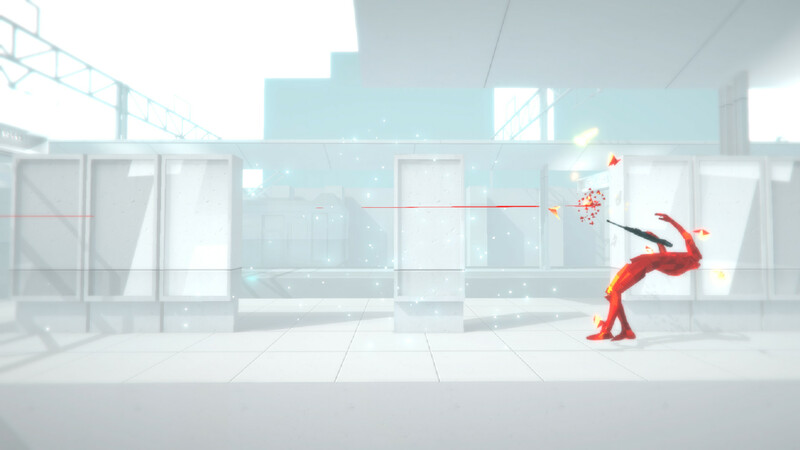 Superhot might have one more console destination before it's all said and done. We spoke with Superhot director Piotr Iwanicki at the Digital Dragons convention in Poland, and he confirmed that a Switch port is still a very realistic possibility. "There are plans. It should be there," Iwanicki said. He continued "There's a conflict with me because I'm the guy who will just say everything up front but the plans are there and we've done some preliminary work on it. It still has no date or anything. But I think it should happen. The Switch is a cool platform and it's an innovative platform. [Nintendo] rediscovered something that was already there. Nintendo is good with their stuff. Superhot would fit there well." This is the second time that a member of Team Superhot has commented on a Switch version. During a reddit AMA last July, one of the developers simply said "It is being considered." Ten months later and it seems as if that consideration has only gotten stronger -- and possibly turned into full-fledged plans. It's for good reason too. Superhot sticks out as the sort of game that would fit wonderfully on the Switch. 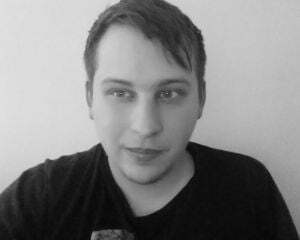 We'll have more with our interview with Superhot's Piotr Iwanicki in the coming days.